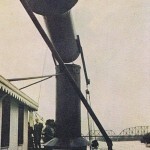 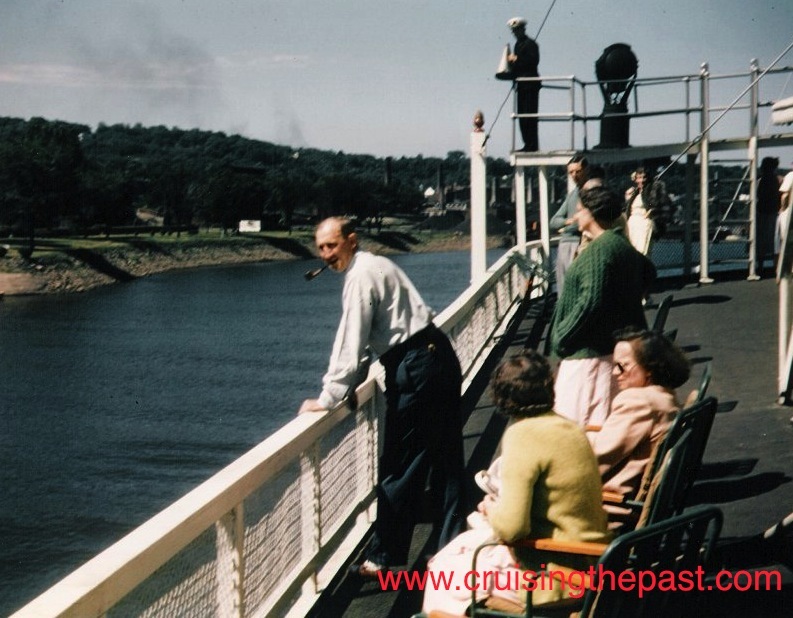 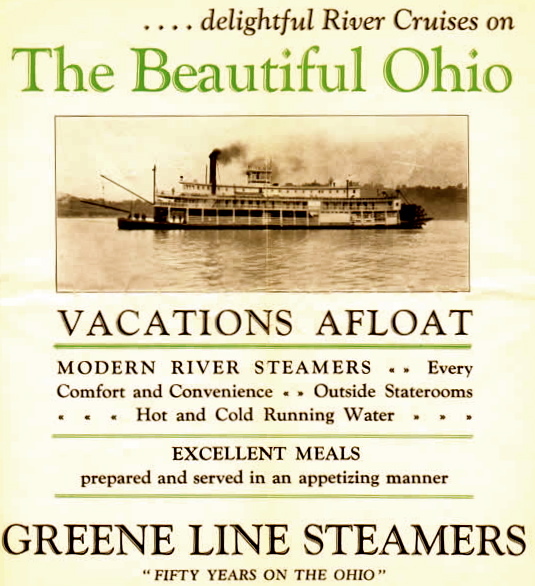 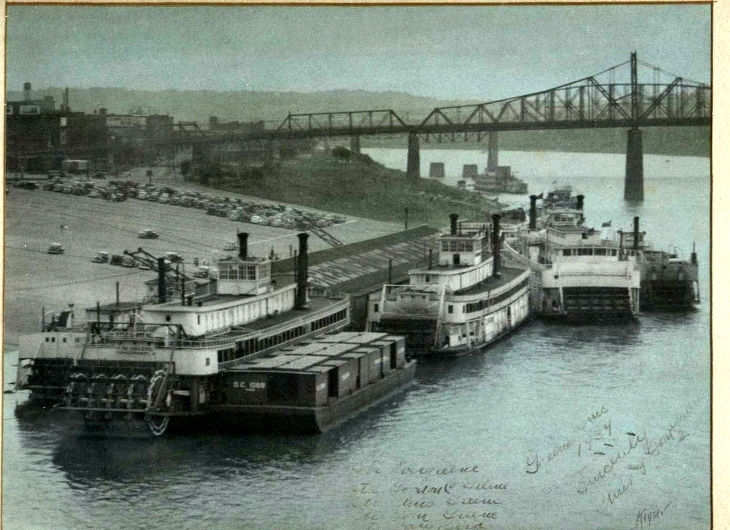 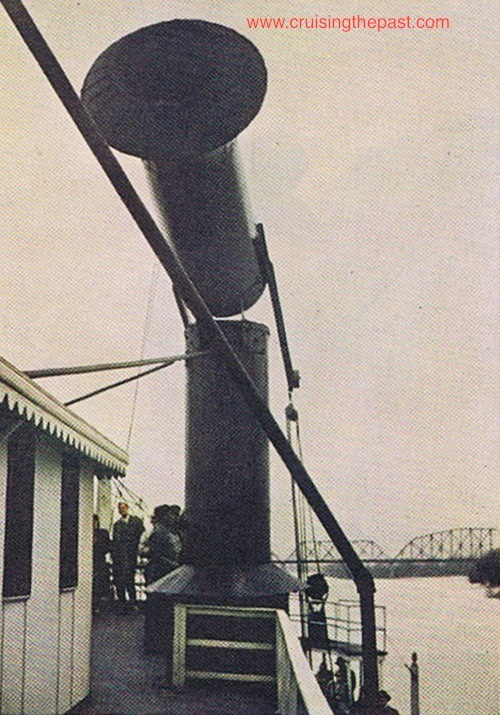 The Greene Line was a line of river steamships along the Ohio and Mississippi Rivers. 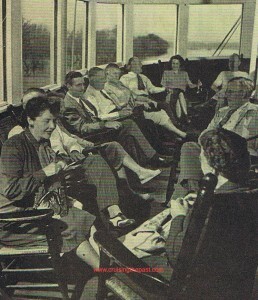 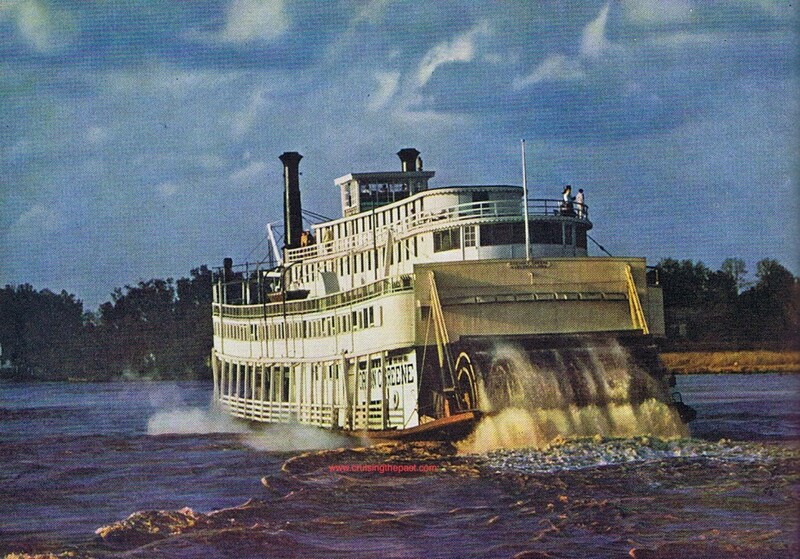 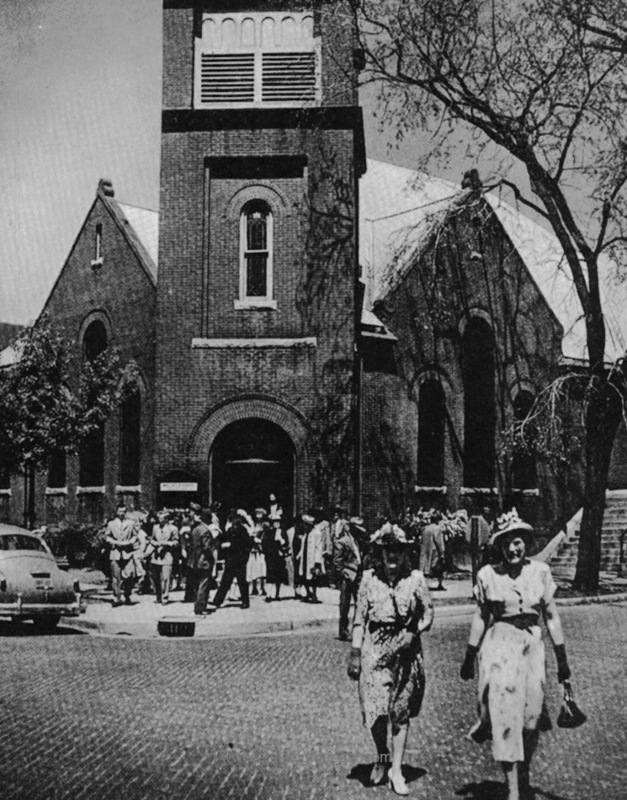 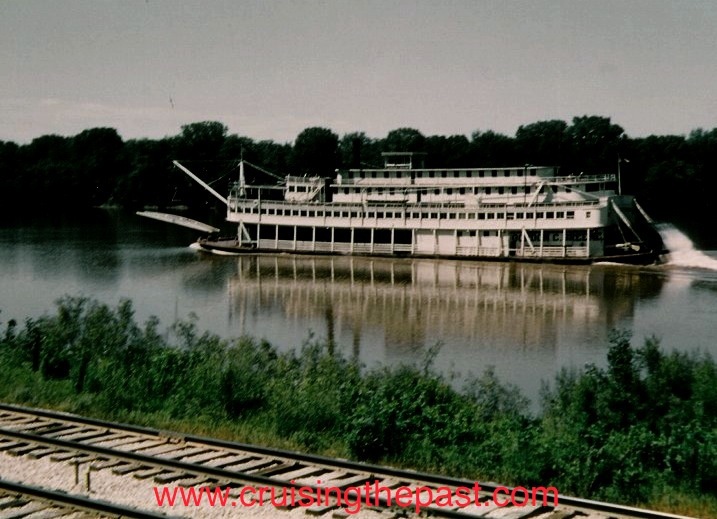 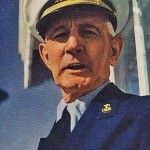 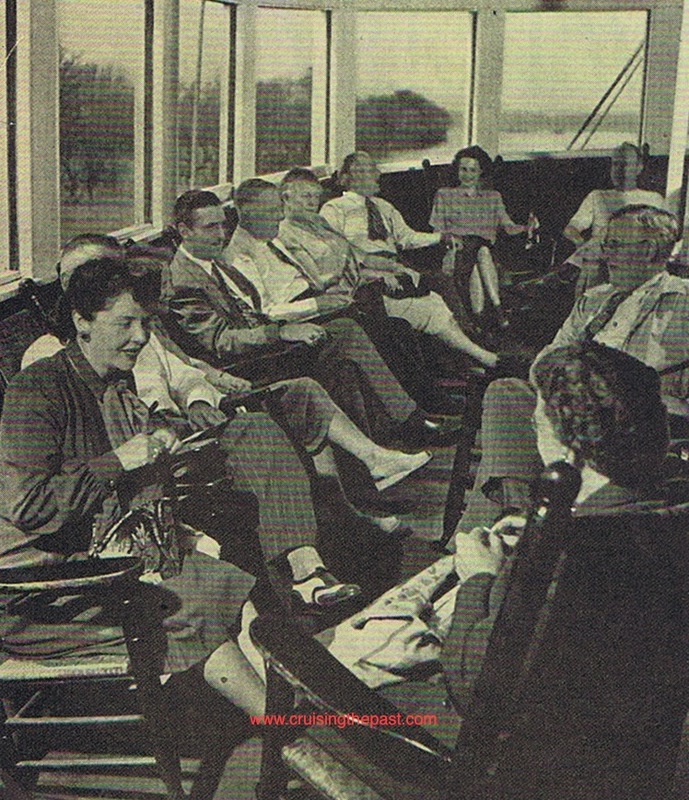 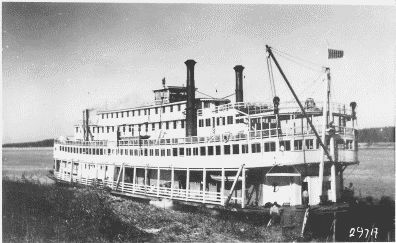 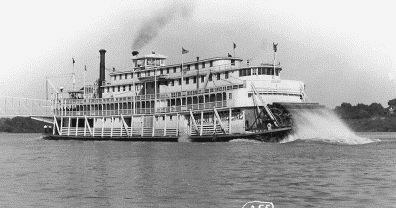 The name was later changed to Delta Queen Steamboat Company. 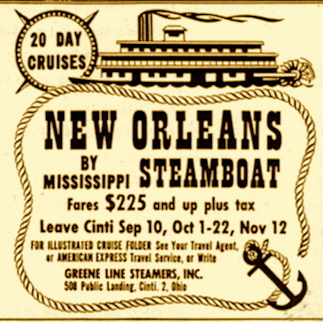 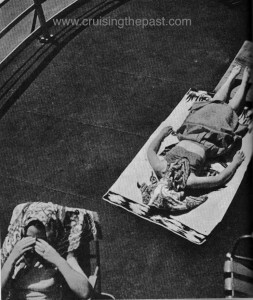 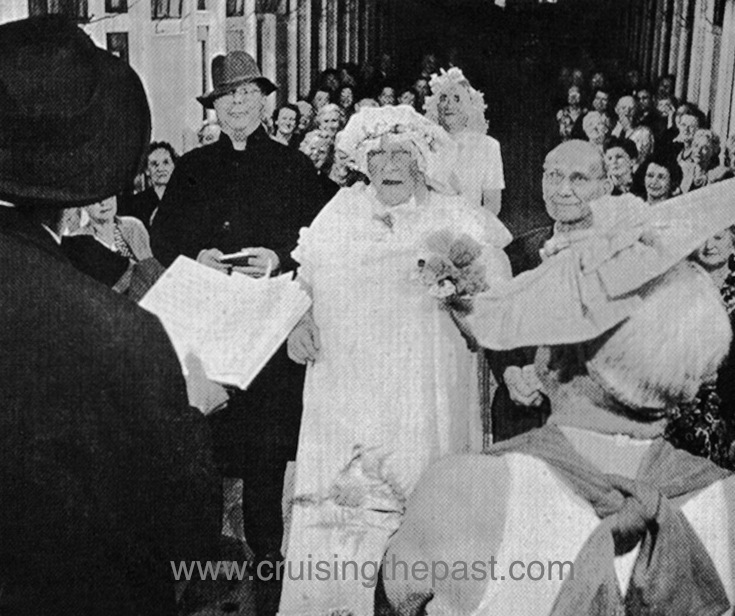 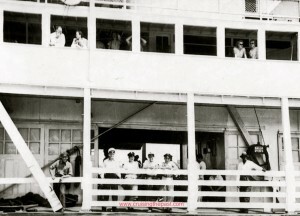 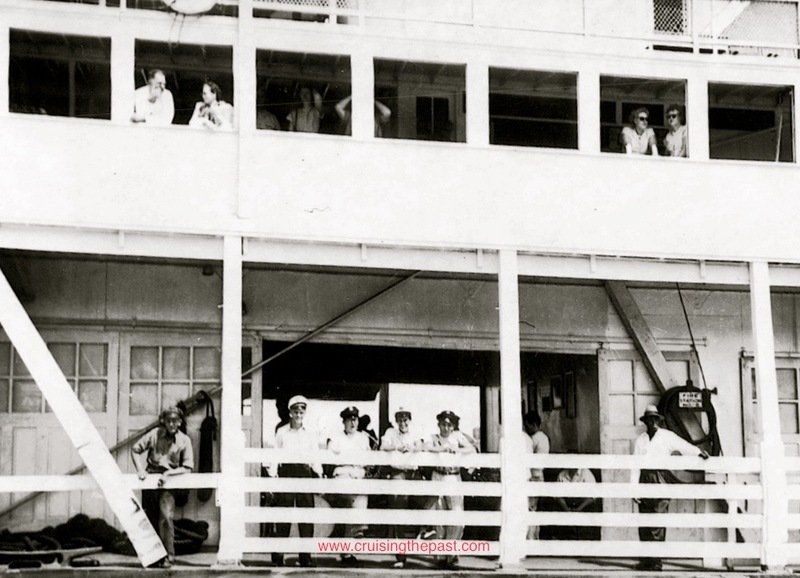 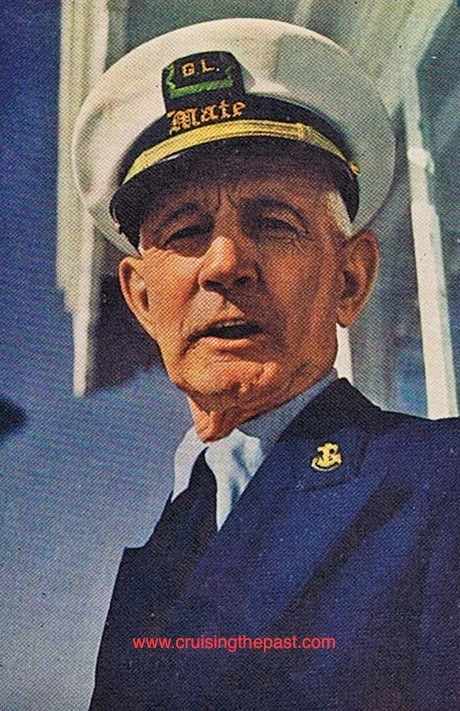 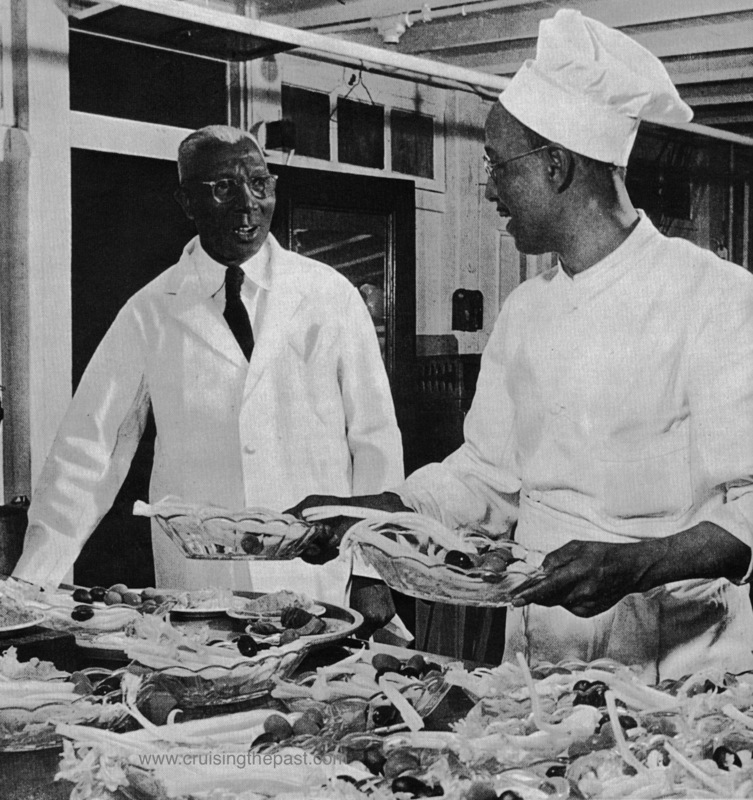 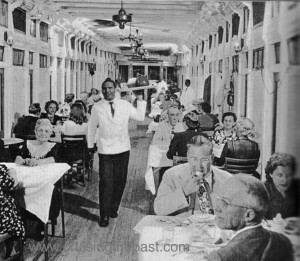 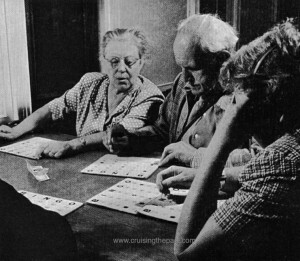 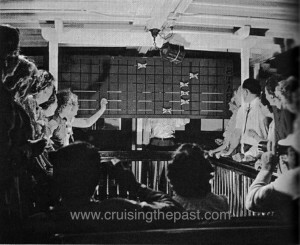 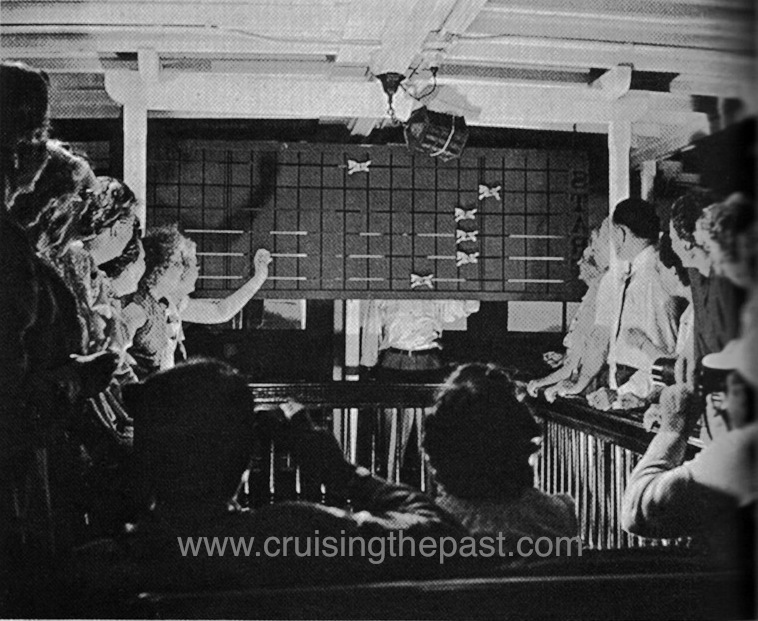 This is one of the last journeys aboard the steamboat Gordon C. Green in 1949. 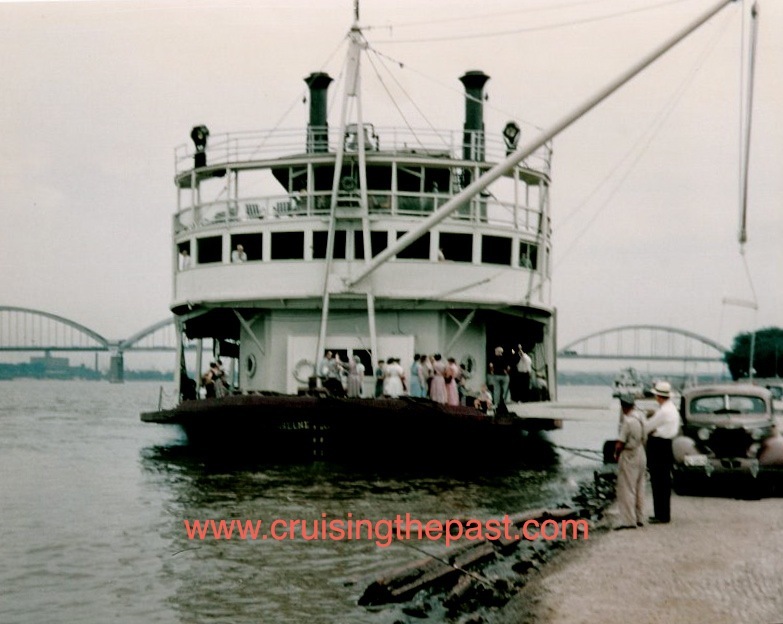 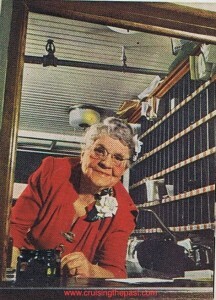 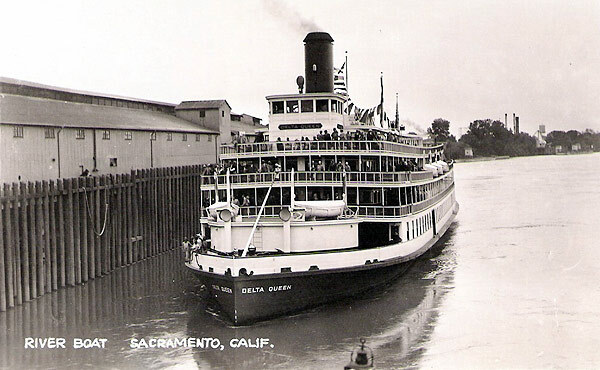 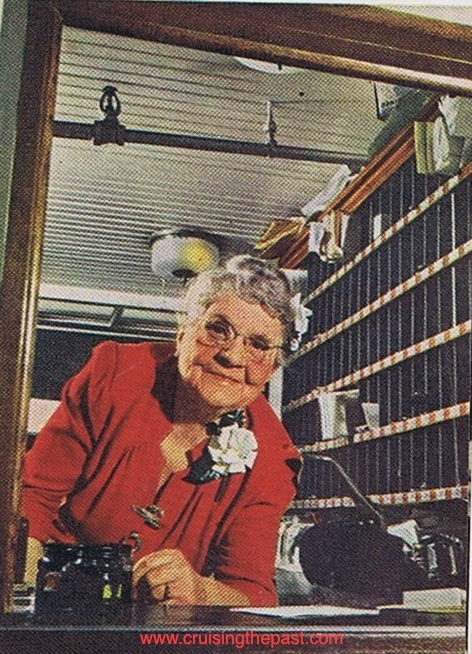 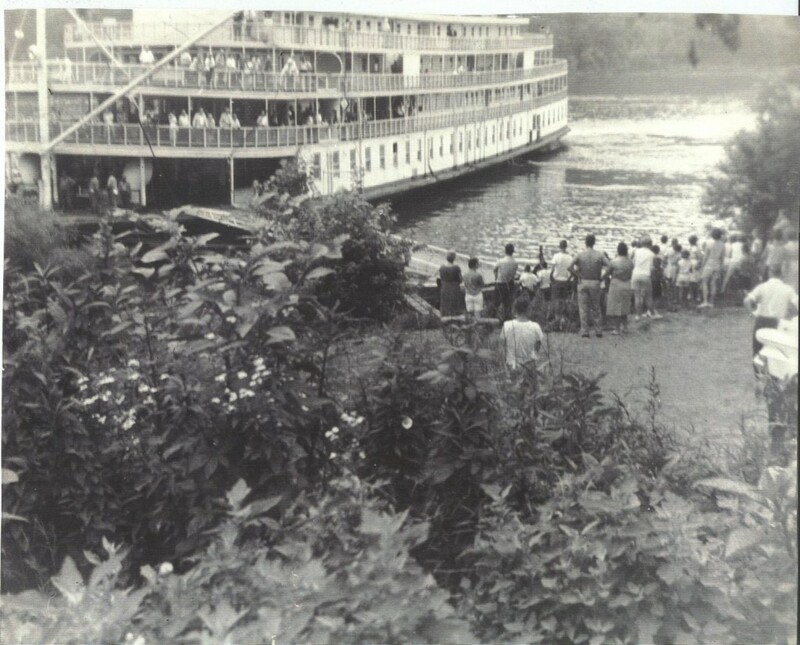 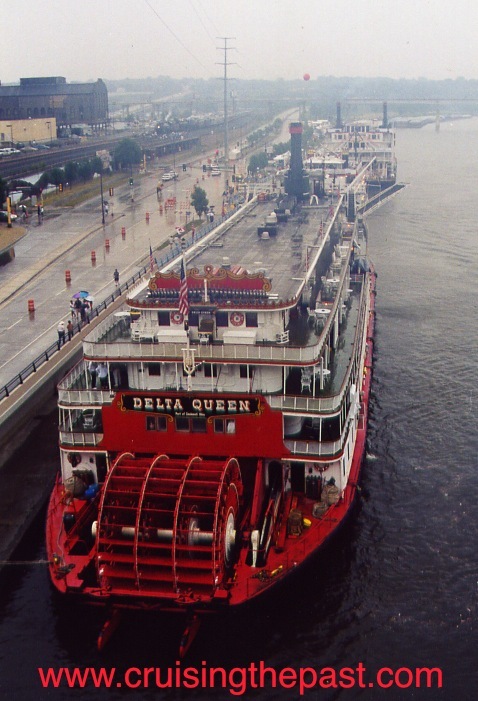 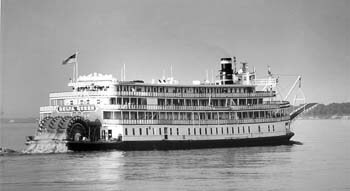 The steamboat Delta Queen replaced her in the same year. 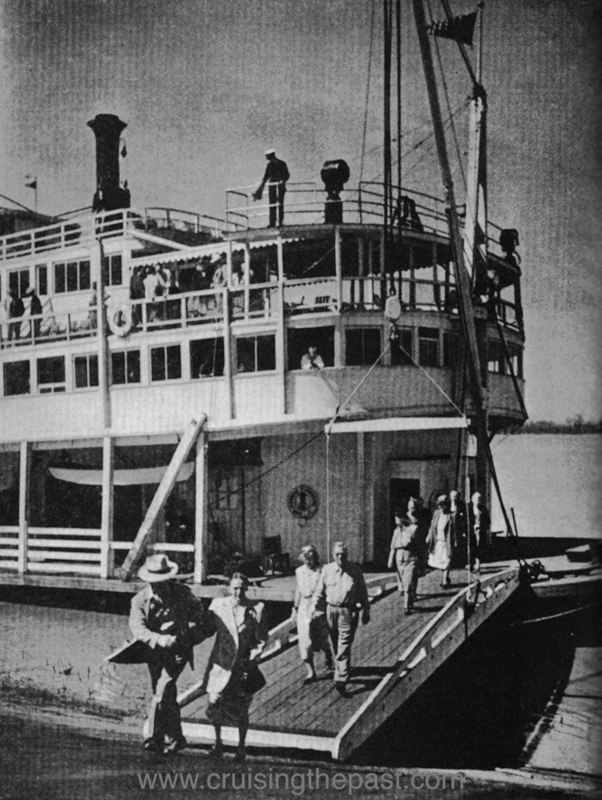 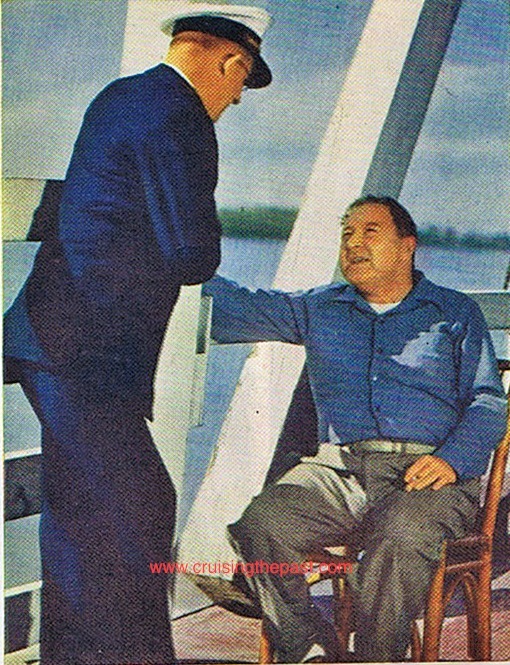 The Steamboat Gordon C. Greene heads down the Mississippi in 1949 for New Orleans. 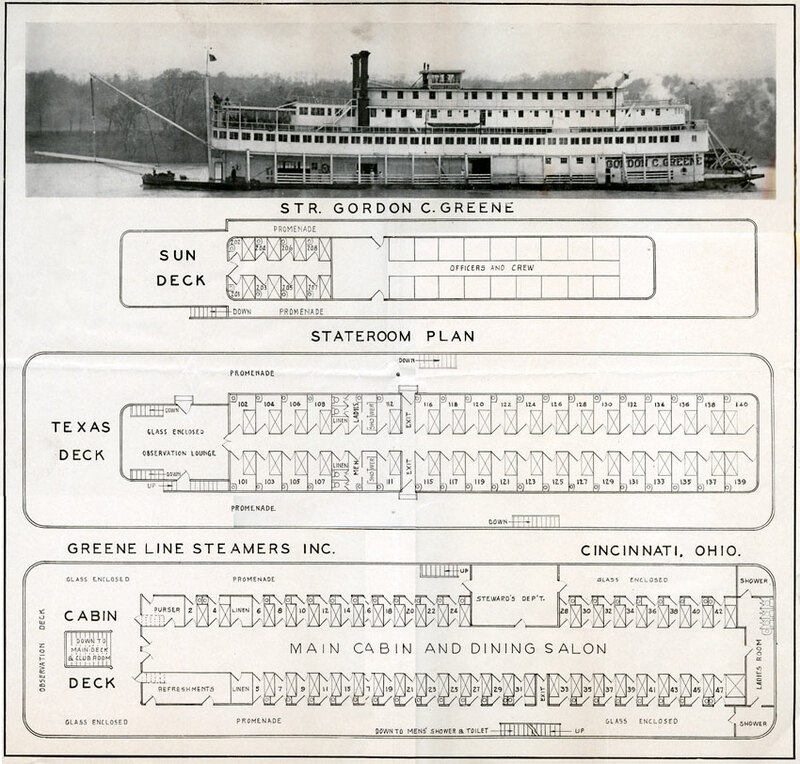 The Gordon C. Greene lands at Paducah, Ky – the home of Southern Humorist IRVIN S. COBB.